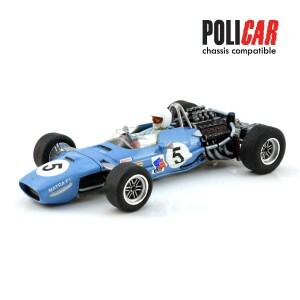 Penelope Pitlane Matra MS10 1968/1969 kit designed for the Policar chassis and gearbox with bespoke 3D printed front section for improved on track performance and appearance. 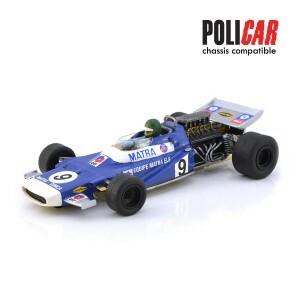 Penelope Pitlane Matra MS120 1970 kit designed for the Policar chassis and bespoke gearbox with 3D printed front section for improved on track performance and appearance. 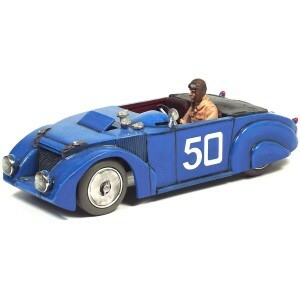 Penelope Pitlane Bugatti 251 1956 French GP car supplied with resin driver figure and steering wheel, photo-etched aero screen and front grille, waterslide decals with race numbers. 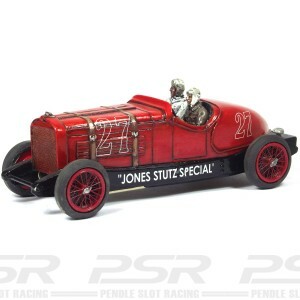 Penelope Pitlane Formula 1 Scarab available as a body only kit or a complete kit. 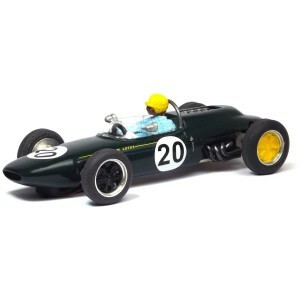 Penelope Pitlane Lotus 18 Monaco 1961 Stirling Moss 1.5lt / 2.5lt available as a body only kit or a complete kit. Penelope Pitlane Rolls Royce Streamlined L.E Brooklands 1912 available as a body only kit or a complete kit. 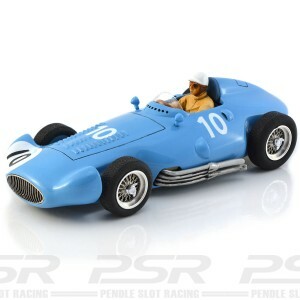 Penelope Pitlane Gordini T32 1956 8cyl. 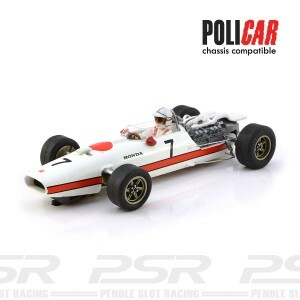 This classic Grand Prix car is available as a body kit or complete kit. 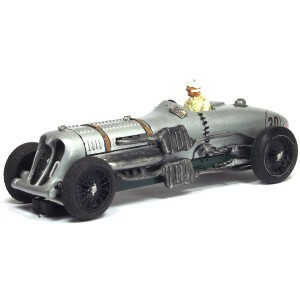 Penelope Pitlane Napier Railton 1933/34 available as a body only kit or a complete kit. 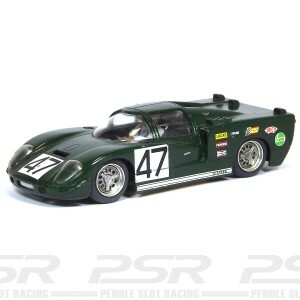 Penelope Pitlane Healey SR LM 1968 available as a body only kit or a complete kit. 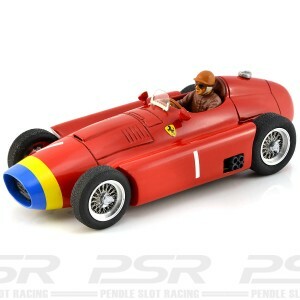 Penelope Pitlane Ferrari D50 1956 Short Nose. This classic Grand Prix car is available as a body kit or complete kit. 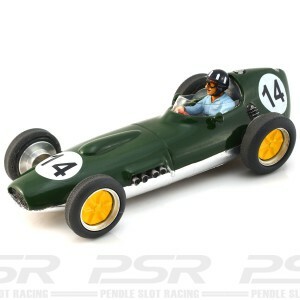 Penelope Pitlane Aston Martin DBR5/250 1960. Resin body top supplied with vac formed windscreen, white metal steering wheel and exhaust c/w waterslide decal. 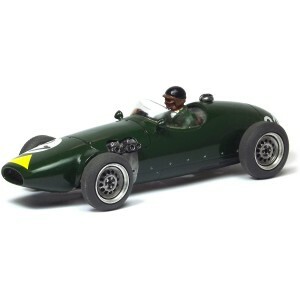 Available as a body kit only or complete kit supplied with chassis and running gear to build complete car. 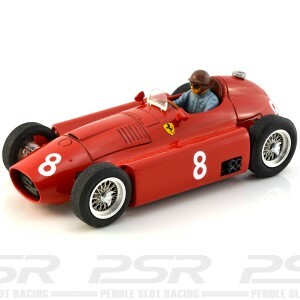 Penelope Ferrari D50 1956 Long Nose. 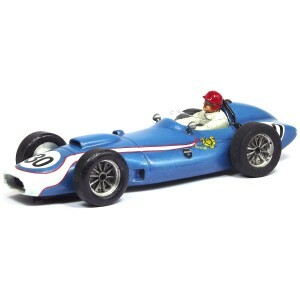 This classic Grand Prix car is available as a body kit or complete kit. 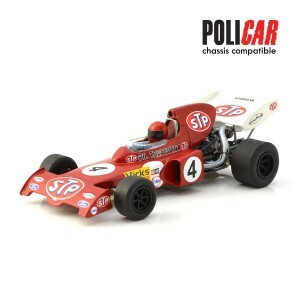 Updated body detail and I-Comp chassis compatible. 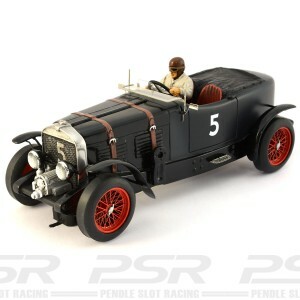 Penelope Pitlane Bentley Blower 4.5 Litre, available as a body only kit or a complete kit. The legend created by these cars and Tim Birkin has been well documented, suffice it to say the cars were entered in many races at Brooklands from 1929 on. 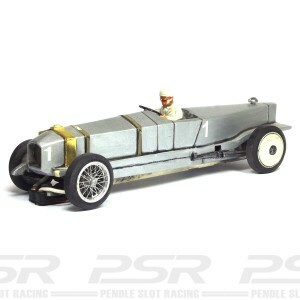 Penelope Pitlane Chenard-Walcker 1100 1920's. 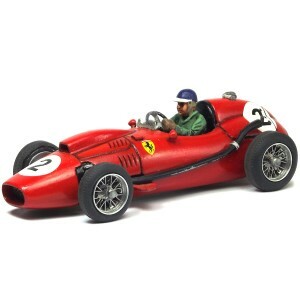 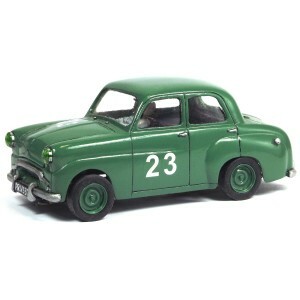 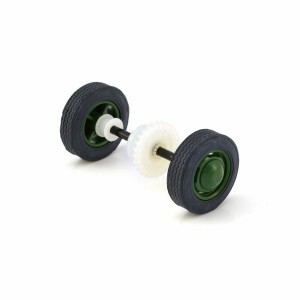 Features lightweight resin body & interior with driver figure, decals & body detailings. 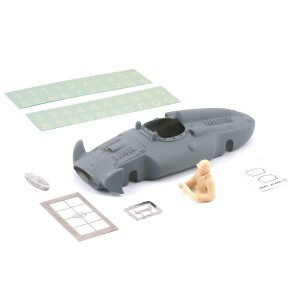 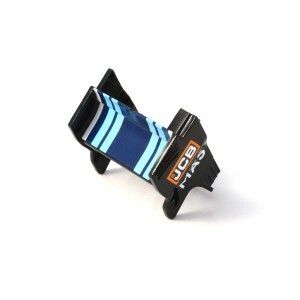 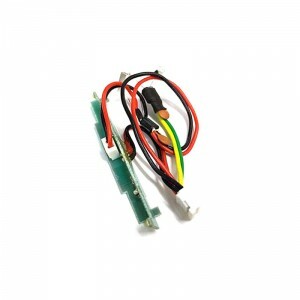 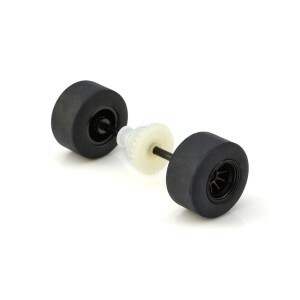 Available as a body only kit or a complete kit. 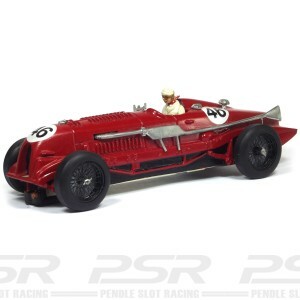 Penelope Pitlane Connaught B Type Syracuse 1955 available as a body only kit or a complete kit. 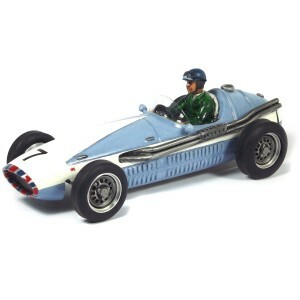 Penelope Pitlane Gordini T32 1956. Penelope Lotus 16 1958. This classic Grand Prix car is available as a body kit or complete kit. 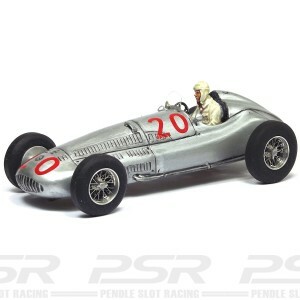 Penelope Pitlane Legends 1937 Chevy Coupe Kit. 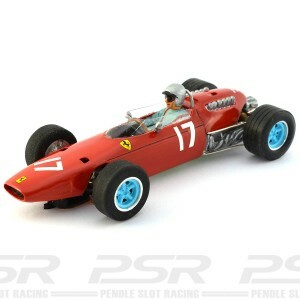 Penelope Pitlane 1964 Ferrari 1512 available as a body only kit or a complete kit. 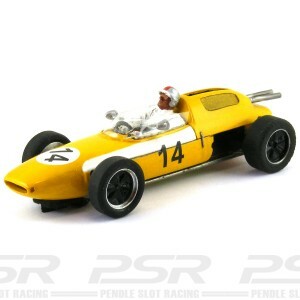 Designed to fit the Penelope Pitlane PP-SM1s chassis.